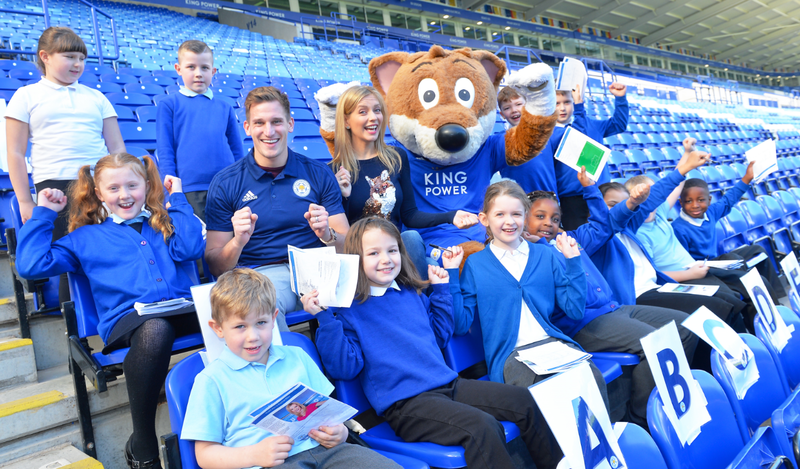 On Monday 22 May 2018, Leicester City’s King Power Stadium played host to the culmination of a series of regional competitions. Held for the first time, schools earned their place at the exclusive national finals following qualifying tournaments held in West Cumbria, Skegness, North Wales, North Devon and Kent. To support the Premier League’s commitment to engage all primary schools across England and Wales by 2022, the Premier League Primary Stars Football Tournaments aimed to take the inspiration of the Premier League to engage schools a bit further away from professional football clubs. The Under-11 Mixed and Girls categories saw ten finalists competing in each tournament, many of whom hadn’t conceded a game throughout the qualifying rounds. After some excellent displays of football skills and teamwork, the closely contended finals saw two teams from West Cumbria emerge to lift the winners’ trophies. Inglewood Primary School took the Under-11 Mixed trophy, while Thomlinson Junior School claimed the Under-11 Girls title. “It’s been a real treat for them: to be treated as professional footballers, in a fantastic environment; to get to see the Premier League Trophy; to be refereed by Premier League Referees. It’s been amazing! In addition, awards were presented for fair play and to the individual top scorers in recognition of the visible displays of the Premier League values: be ambitious, inspiring, connected and fair. Forming one part of the programme’s competition element in 2018, in total over 1,400 children across 135 schools competed in the invitational Premier League Primary Stars Football Tournament.